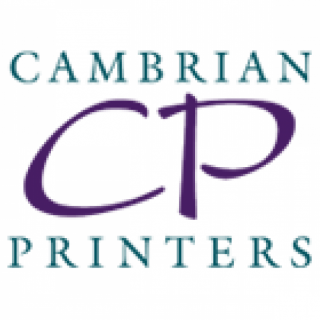 Established in 1860, Cambrian Printers have a long and distinguished history of fine art printing. The combination of highest quality printing and short turnarounds have made Cambrian acknowledged market leaders in the art book and auction catalogue printing sectors. State of the art plant, cutting edge colour control technology, and a wealth of accreditations are complimented by a level of expertese and understanding of fine art printing that is unrivalled in the industry.